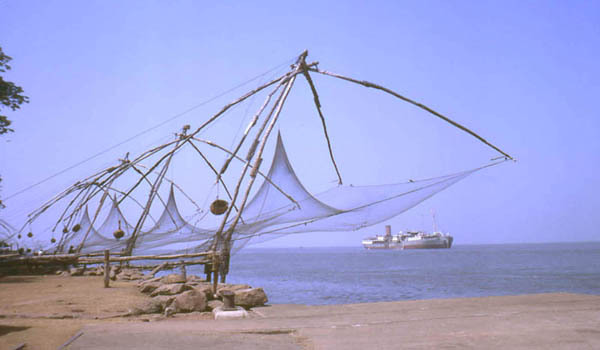 After Breakfast proceed to half day sightseeing of Cochin which covers Jewish Synagogue, Chinese Fishing Net, Mattancherry Dutch Palace and St. Francis Church. Rest of the day is at leisure for your individual activities.Overnight stay at the hotel. After Breakfast check out the hotel and proceed to Periyar. On arrival check in the hotel and relax for some time. Rest of the day is at leisure for your individual activities and you can also explore the surrounding on your own. Overnight stay at the hotel. 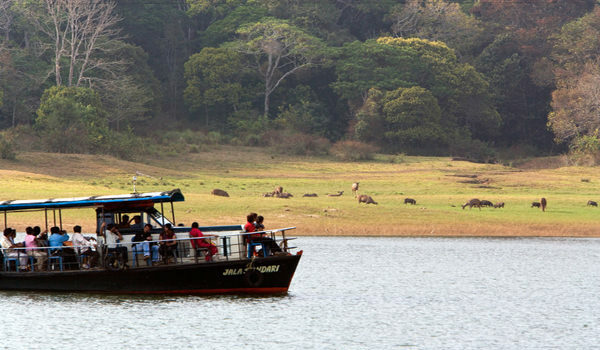 After Breakfast take a boat ride to view wildlife on the bank of Periyar Lake and you can take a spice plantation tour. Rest of the day is at leisure for your individual activities. Overnight stay at the hotel. 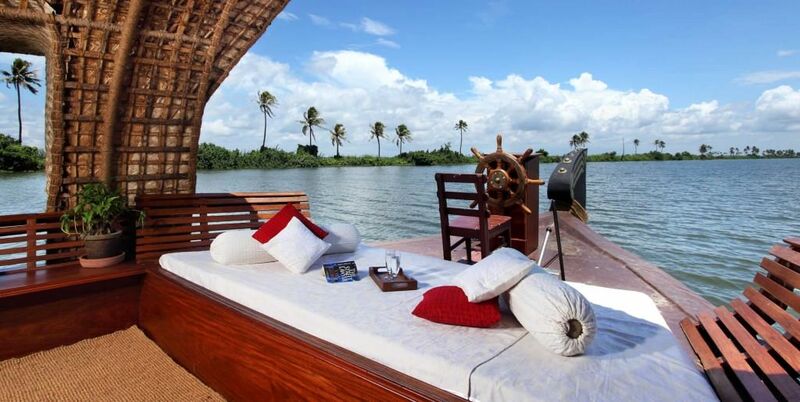 After breakfast check out the hotel and proceed to Alleppey. On arrival at Alleppey check in the house boat. Your houseboat will move slowly through narrow canals & backwater where you will see paddy fields, temples, churches, coconut palm trees, island etc. Overnight stay at the hotel. After Breakfast check out the house boat and proceed to Cochin. On arrival you are transferred to airport to board a flight for your onwards journey. Expenses of personal nature like laundry, telephone, fax, internet, beverages, camera / video camera fee at monuments, medical expenses, airport departure tax etc. Rates mentioned are per person on twin sharing basis. Should the no. of passengers, inclusions, hotel category or type of transport change at any given point the cost is liable to change and payable as advised by us. Rates/itineraries/payment terms are subject to change without any prior notice. For Ac Vehicle A/c will work only in the plains and will be switched-off during hill drives. Children below 5 years accommodation will be on complimentary basis sharing parent’s room and breakfast charges as applicable. The given cost is inclusive of all services mentioned in the quotation and no refund will be processed for any service which is not avail by guest once in tour. confirms services and supplement charges occur.